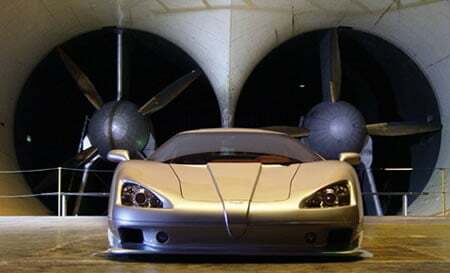 If you are an avid car model collector, then you have surely heard of Amalgam Fine Model Cars. 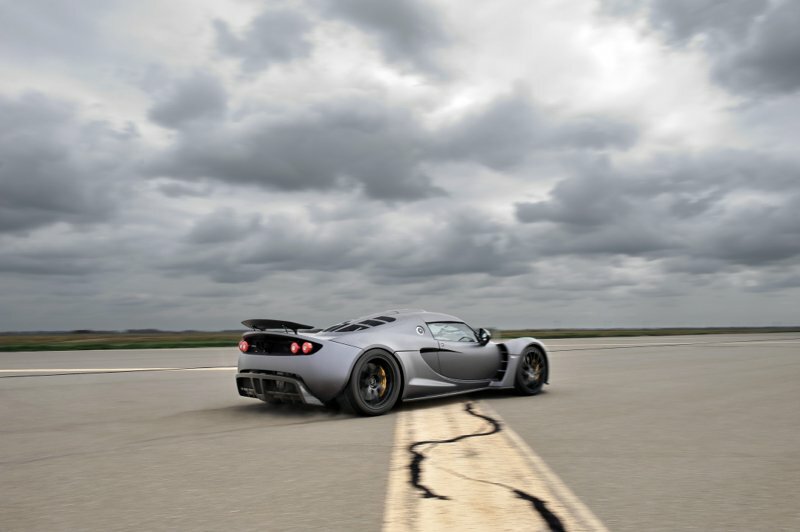 The company has been manufacturing handmade, large-scale car models for high-end collectors since 1985. 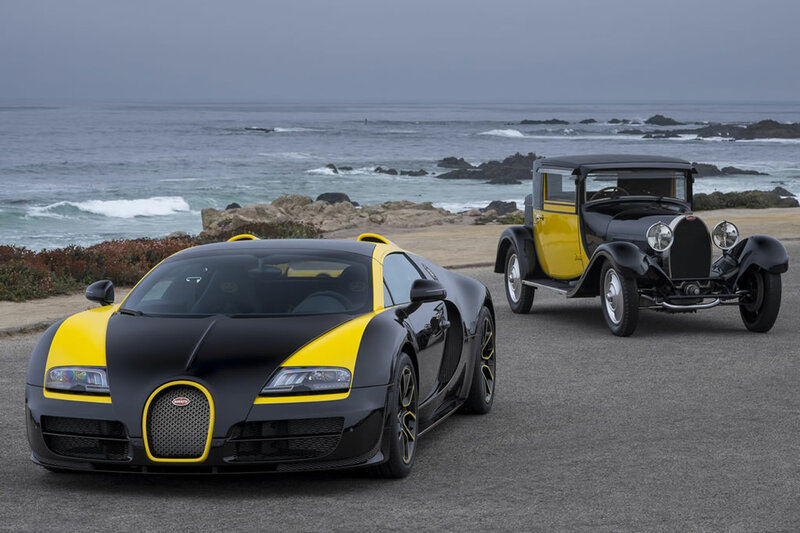 Their latest offering is for all Bugatti Veyron enthusiasts. 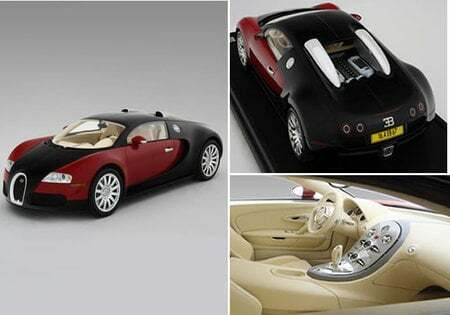 The company has created a 1/8th scale model car of the Bugatti Veyron 16.4. The model replicates the full size version in amazing detail. 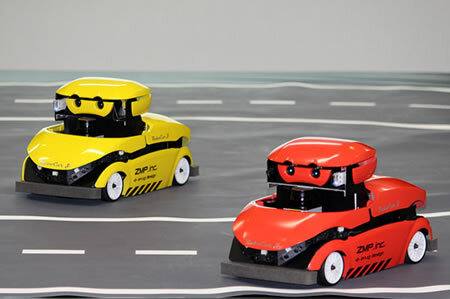 The miniature model replicates the full size version perfectly and flaunts everything from authentic paints and finishes, to the decals and logos, as well as tread pattern of the tires. 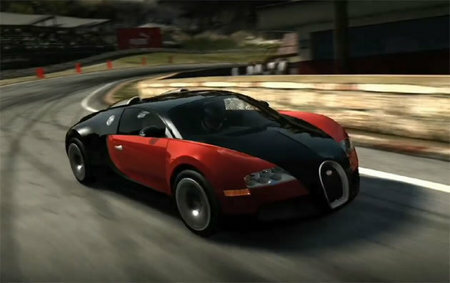 The Bugatti Veyron 16.4 model boasts of a black and red exterior with magnolia interior. 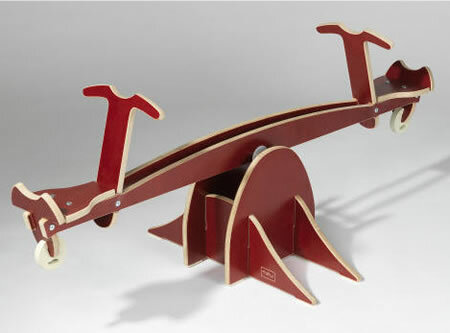 The intricate craftsmanship and the fine attention to detail are sure to boggle every high-end collector. 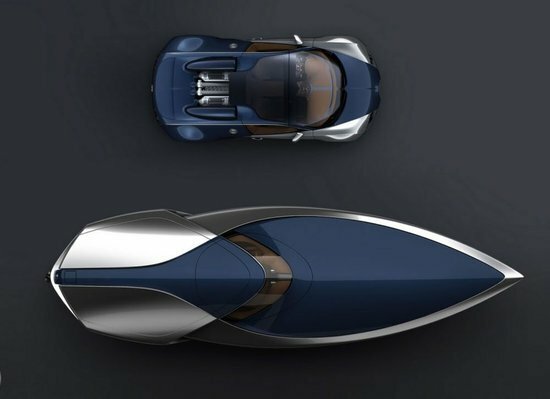 An exclusive limited edition creation, the car will be ready for shipping in May 2010. 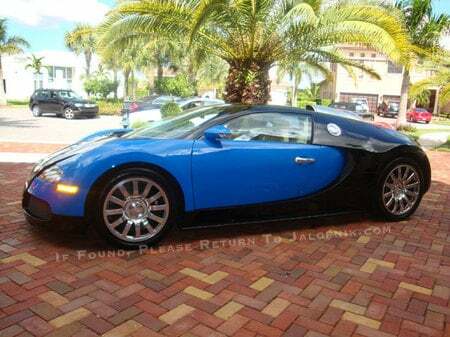 The perfect addition to every high end collection, the model Bugatti Veyron 16.4 is priced at $4,300 and available here.